*This publication replaces DA Pam 20-201, August 1951. 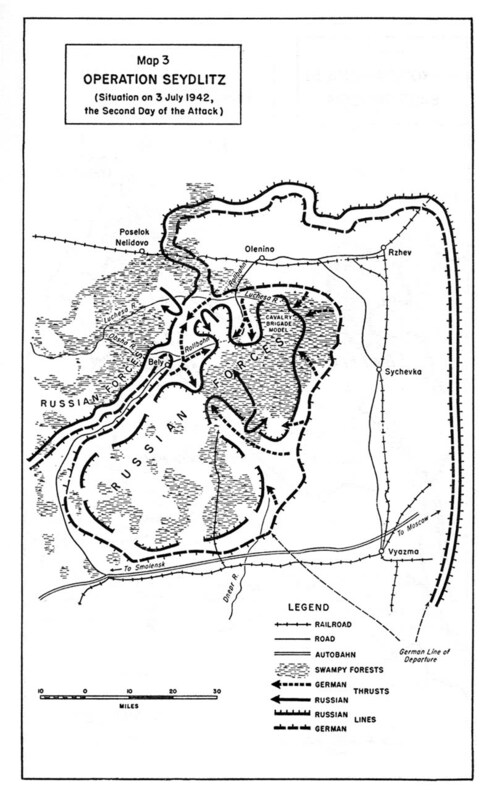 This study was prepared for the Historical Division, European Command, by a group of former German generals and general staff officers. The names of the contributors are not announced at this time. 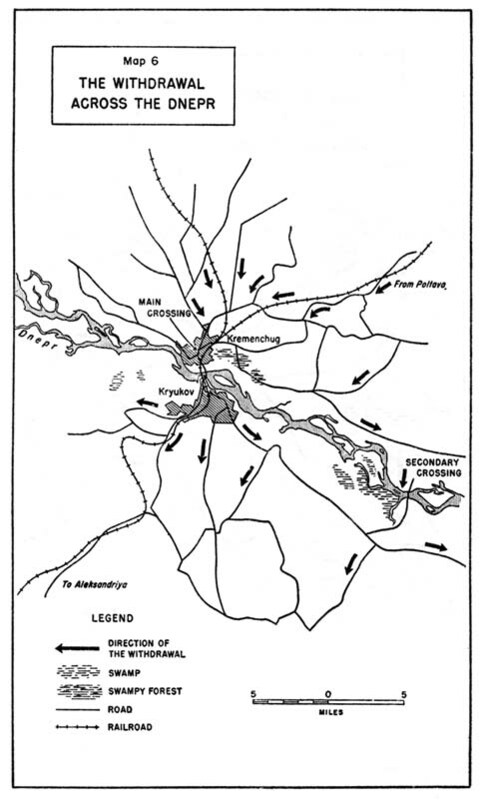 The principal author, who by the end of the war had attained the rank of full general (Generaloberst), served on the Eastern Front throughout the Russian campaign and the subsequent retreat into the northern plains of Germany. He was successively commander of an infantry brigade, of a panzer division from November 1941 to February 1943, and of two different corps in the battles for Kharkov and Belgorod during 1943. Appointed commander of a panzer army on 1 December 1943, he participated in the withdrawal in the south until the Germans reached the Carpathians. 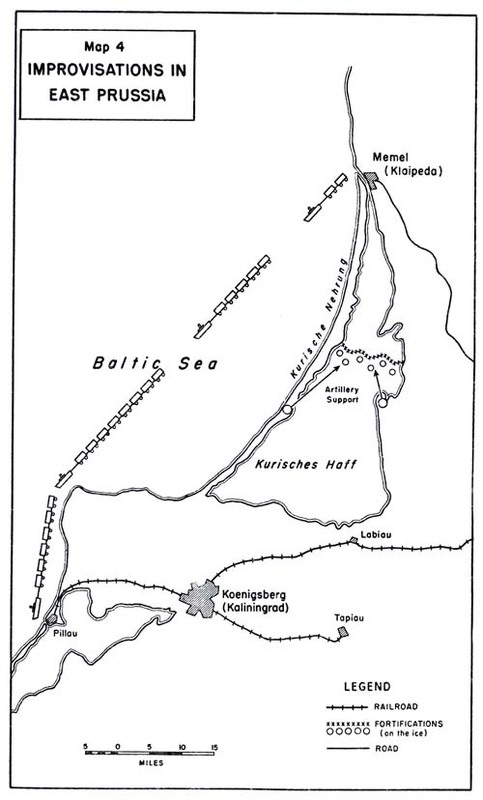 In August 1944 he was transferred to Army Group Center, and his last assignment was with Army Group Weichsel. During this final phase of his military career he played an important part in the retreat from Lithuania, East Prussia, and Pomerania. The reader is reminded that all publications in the GERMAN REPORT SERIES were written by Germans from the German point of view and that the procedures of the German Army differed considerably from those of the United States Army. Authorized German tables of organization and equipment, official German combat doctrine, or standard German staff methods form the basis for improvisations throughout this study. 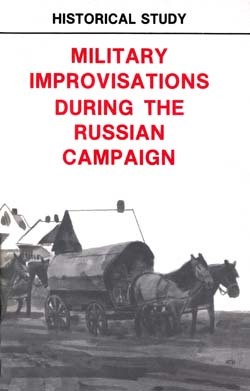 As prepared by the authors, this study consisted of a collection of 157 examples of improvisations which were screened by the editors for pertinence, clarity, and interest to the American reader. Moreover, an attempt was made to establish common denominators for the great variety of examples. Although the manuscript was completely reorganized during this editorial process, every effort was made to retain the point of view, the expressions, and even the prejudices of the authors. Chapter 17. Are Improvisations Inevitable? Note. 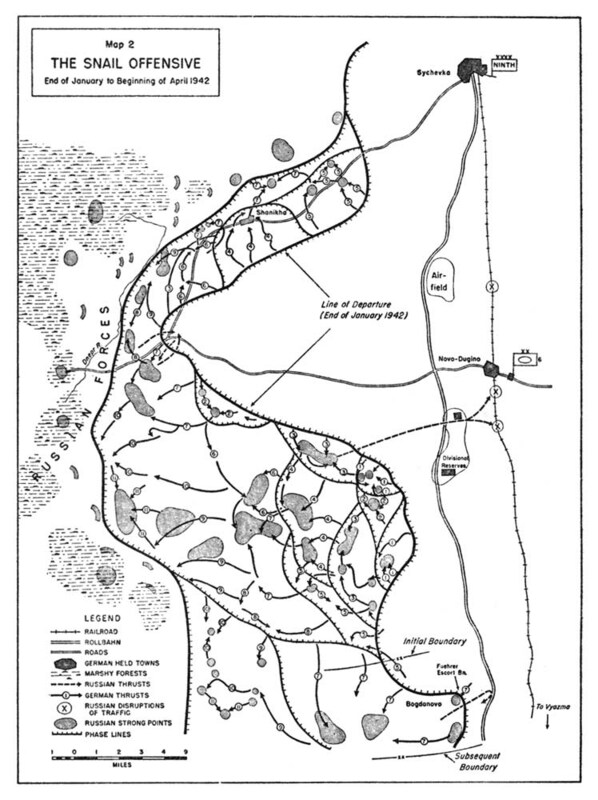 Numbered maps are in sequence after page 104. 1. 6th Panzer Division (22 June 1941-20 January 1942). 2. 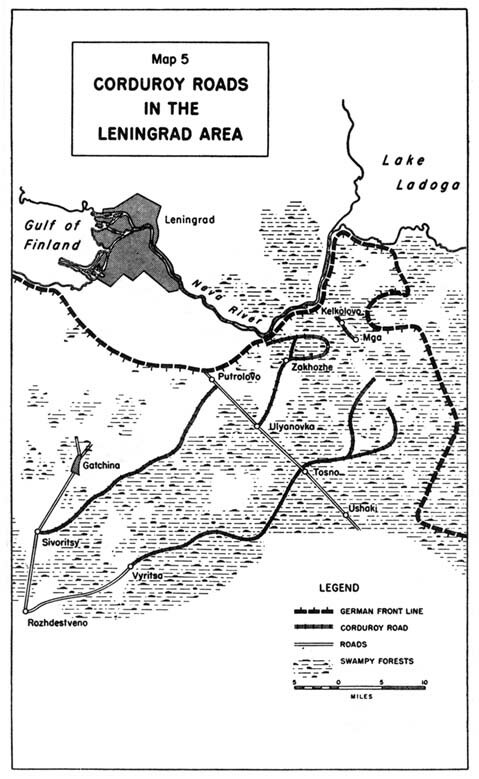 The Snail Offensive (End of January to Beginning of April 1942). 3. 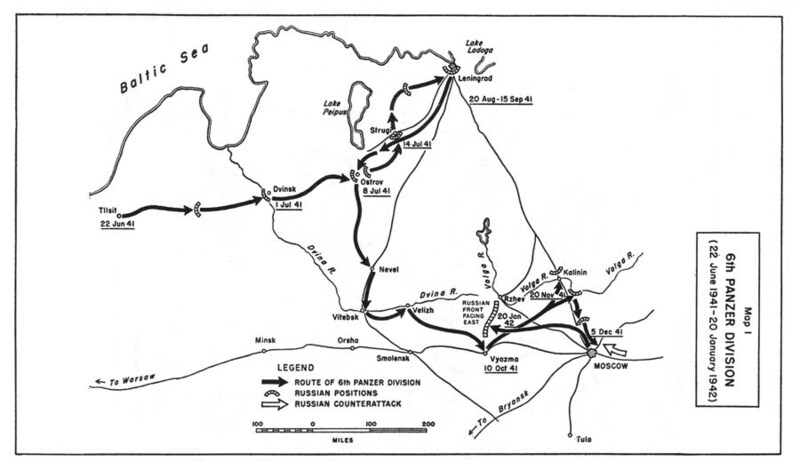 Operation SEYDLITZ (Situation on 3 July 1942, the Second Day of the Attack). 4. 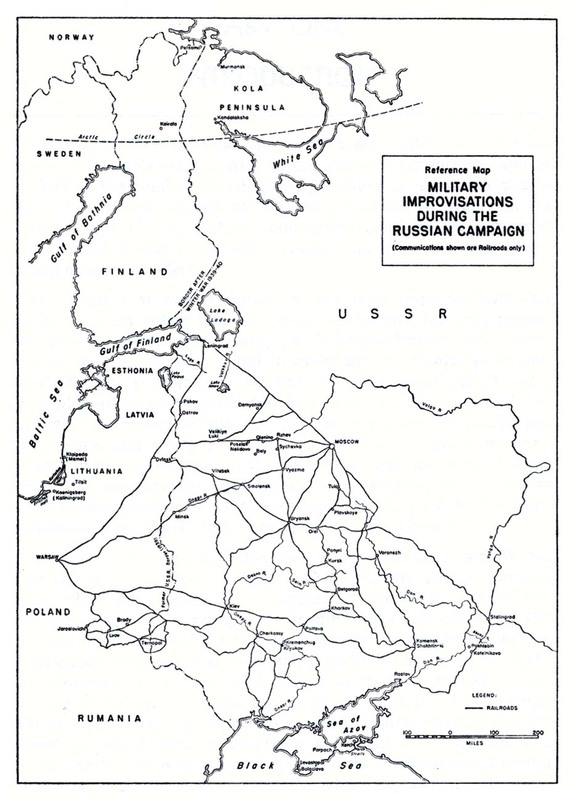 Improvisations in East Prussia. 5. Corduroy Roads in the Leningrad Area. 6. The Withdrawal Across the Dnepr.